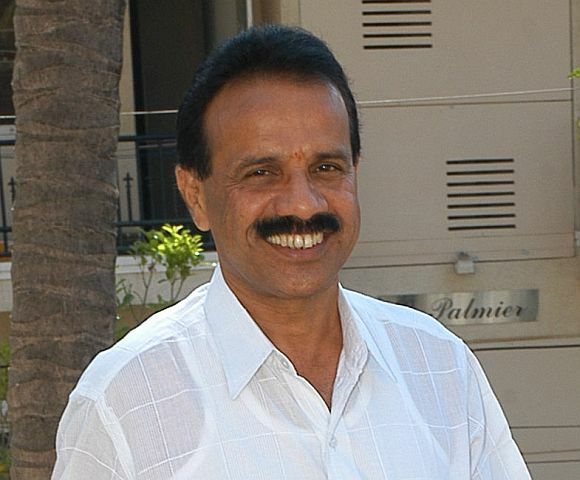 Expressing "surprise" over the Supreme Court verdict striking down the National Judicial Appointments Commission Act, Union Law Minister D V Sadananda Gowda on Friday said the next step would be decided after consulting the Prime Minister and legal experts. "We are surprised by the verdict of the Supreme Court," Gowda told media persons as the Apex Court, in a watershed judgement, quashed the NJAC Act, enabling the two-decades old collegium system to continue. Gowda said the will of the people was brought before the court, noting that the Lok Sabha and Rajya Sabha had supported the bill "100 per cent" and 20 state legislatures had also cleared it. "The will of the people can be represented through the Parliament, through the legislature only, it cannot be brought to the notice of the whole world by some other means," he said. "We brought the will of the people. 100 per cent of the Rajya Sabha and Lok Sabha have supported the bill, 100 per cent. Voters who have voted...are represented by Parliament members. 20 state legislatures have supported the bill..," he said. He said the "will of the people has been properly represented by the government and as far as the further steps and other things are concerned, I will come back to you only after going through the text in detail and after consulting with the Honorable prime minister, our legal experts and others..."
Gowda said, "I would discuss with my law officers, and I would discuss with my senior cabinet colleagues and prime minister, then we will decide on the next step we need to take."